Seven writers were recognised in total. The prizes for published work were $5,000 each and the prizes for unpublished work were $2,000 each. 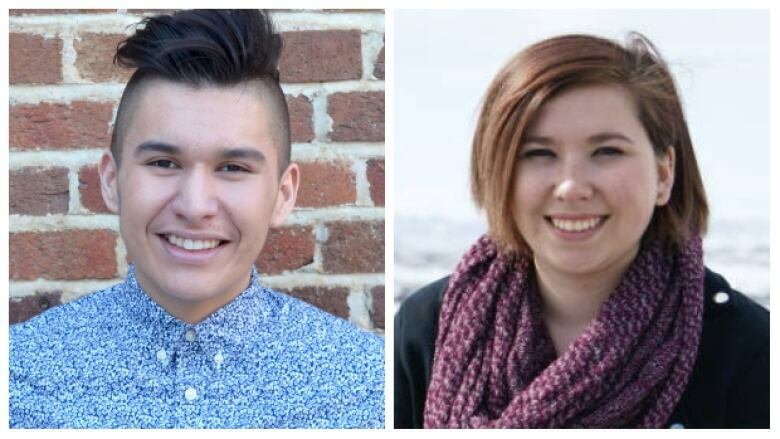 Billy-Ray Belcourt and Aviaq Johnston are among the winners of the 2018 Indigenous Voices Awards (IVAs). The IVAs, established in 2017 to celebrate emerging Indigenous writers, announced winners at an event in Regina this week. There are seven categories, which include works in English, French and Indigenous languages, and recognizes both published and unpublished work. The prizes for published work were $5,000 each and the prizes for unpublished work were $2,000 each. Belcourt won the prize for the most significant work of poetry in English for his collection This Wound is a World. Johnston's YA book, Those Who Run in the Sky, won the award for most significant work of prose in English. The prizes were judged by Kateri Akiwenzie-Damm, Gregory Scofield, Jean Sioui and Richard Van Camp.